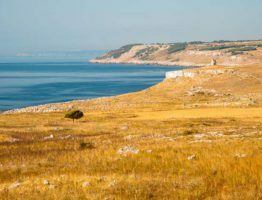 Salento has plenty of it, one of the golden resources of the Apulian flora. Indispensable not only for the general local aesthetics, the prickly pear plant is one of the characteristics of the territory that fascinates travelers from all over the world. 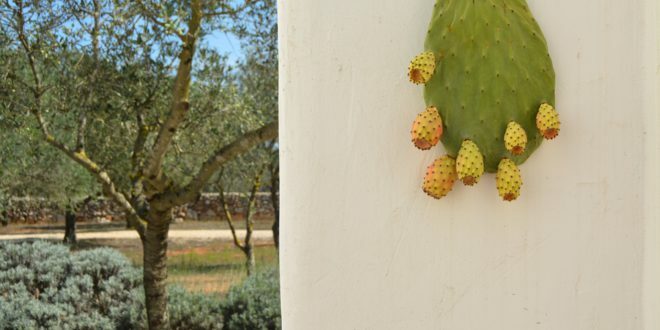 Used to divide, along with the dry stone walls, the beautiful agricultural properties in Salento, prickly pears are useful for many uses, gastronomic, therapeutic and for some small beauty secrets. In fact, they are precious not only for its tasty and sweet fruits, but also because of the many potentials of its leaves. 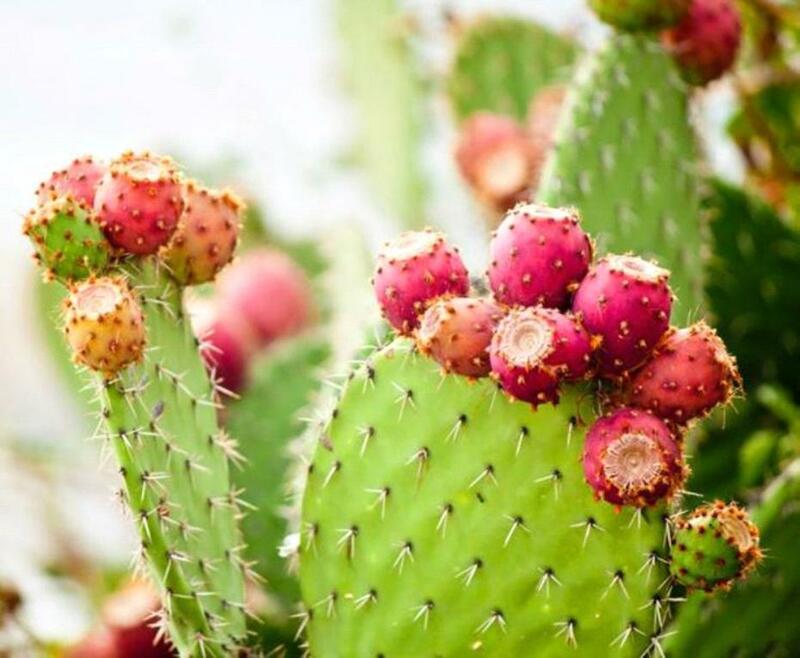 First of all, Aloe lovers and enthusiasts will have no trouble discovering the uses of prickly pears leaves, because their properties and the methods of use are quite similar. #1 – Shakes against sunburns. 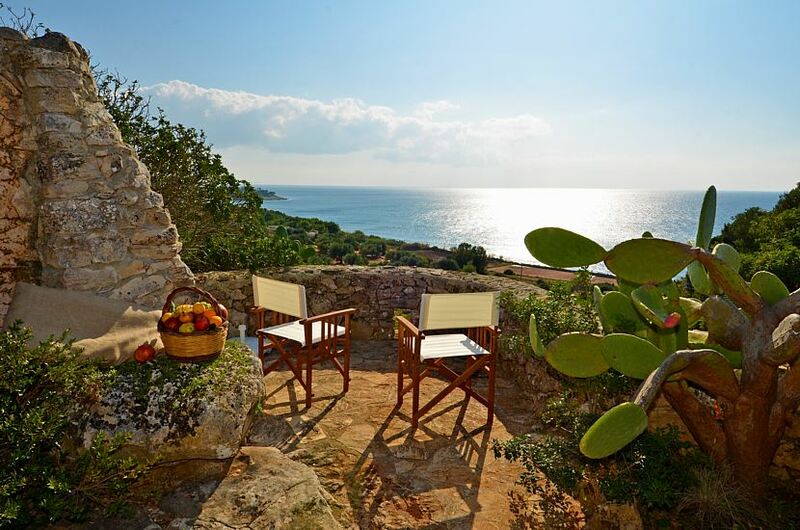 Have you exaggerated in enjoying the beautiful Salento sun? No fear! 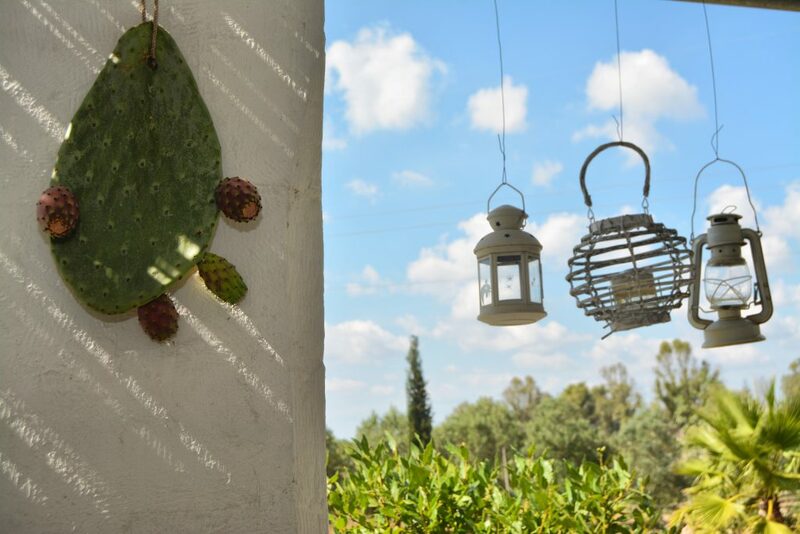 Even if we warmly encourage you to use sunscreen even in late afternoon hours, if you have small burns to soothe, the prickly pear leaf’s gel is the best thing you can use. This gel, also useful to heal the wounds , can be obtained by shaking the leaves in a shaker or even better with an extractor. The fresh gel can be added to the fruit and vegetable smoothies that we should drink abundantly throughout the summer (and not only). This addition stimulates the immune system. Rich in beta carotene and flavonoids that protect the skin, lungs and intestines, this gel is also rich in substances that support cellular metabolism and the production of enzymes in our body. 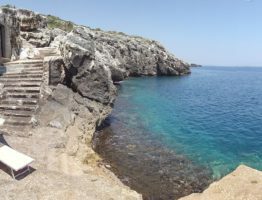 By shaking the more tender leaves we’ll have a not too tasty juice, but able to speeds up the sense of satiety, so taken before meals i twill lead to eating less and digesting faster, so you’ll wast no time to enjoy the sea of Salento or your private pool. Obviously, before doing all this, the leaves must be cleaned from the spines: this can be done with a sharp knife or with a potato potter (better to do it with gardening gloves). 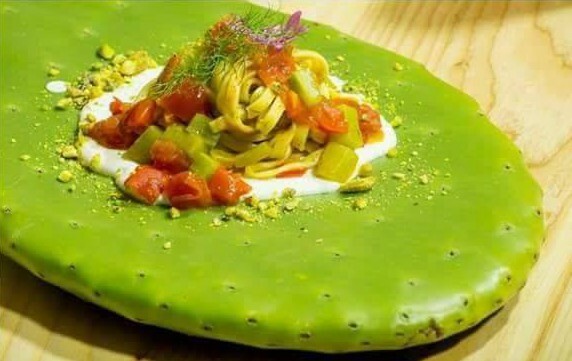 Finally, the tenderest levaes can be a great and fresh food to eat! If cut into squares, thorns removed, then boiled with salt and white vinegar for 30 minutes, they can be cooked in a pan with tomatoes, garlic and extra virgin olive oil of Salento, a little mint or basil and served as a great tasty and light dish. 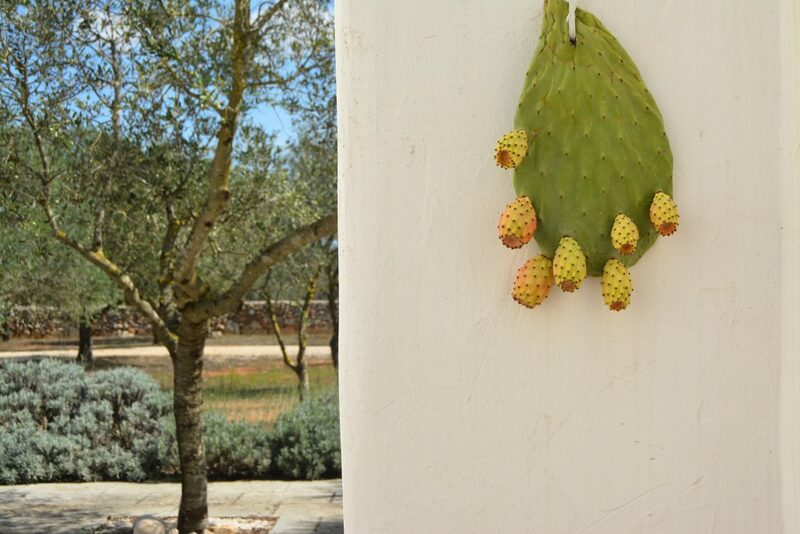 Some Salento farms use prickly pear as an exterior and interior decorative element. 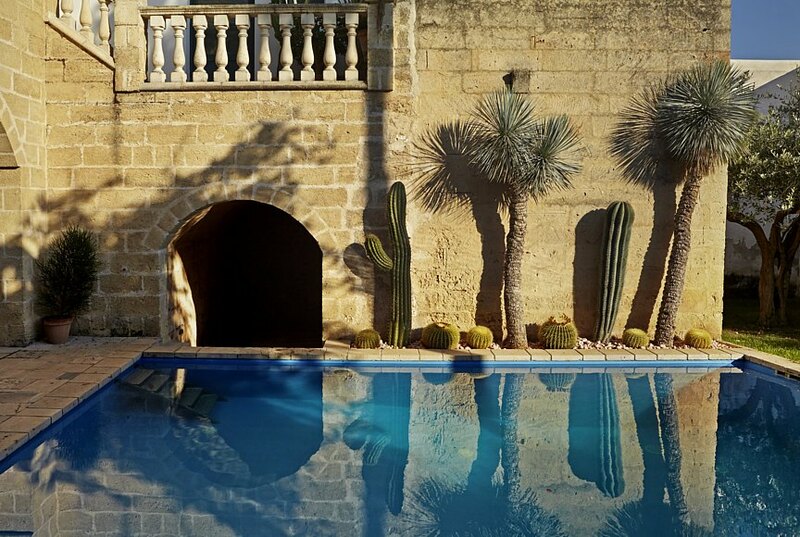 In particular, the beautiful country house Casa Alèa made it a real decorative leitmotif, in its rustic and elegant interiors and in its beautiful patio. The prikly pear’s gel, rich in mucilages, is used by some Salento cosmetic craftsmen as an ingredient to make perfumed, soothing, antiallergic and 100% natural soaps. If you want, you can ask for a DIY soap workshop in your country villa in Salento.